Hi there! Since I ‘m having so much fun doing monthly empties posts, I thought I’d try monthly favourites as well. I’ll call these posts beauty awards and I’ll pick three favourites and throw in a few honourable mentions. 🙂 This month I’ve used quite a few new products. And a few of them have won me over completely. 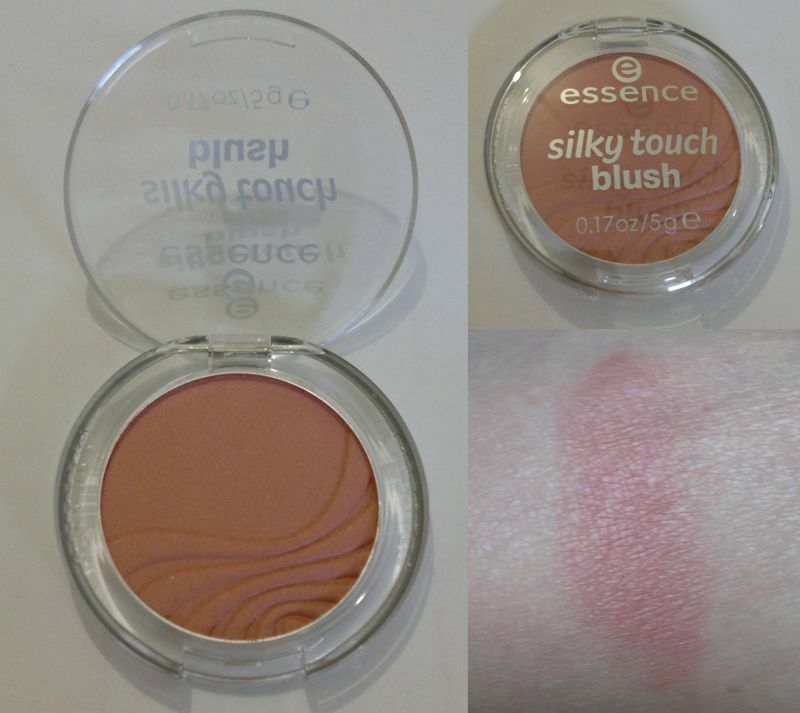 This is an amazing blush. It goes with almost every make-up look and it’s highly pigmented. Absolutely brilliant! 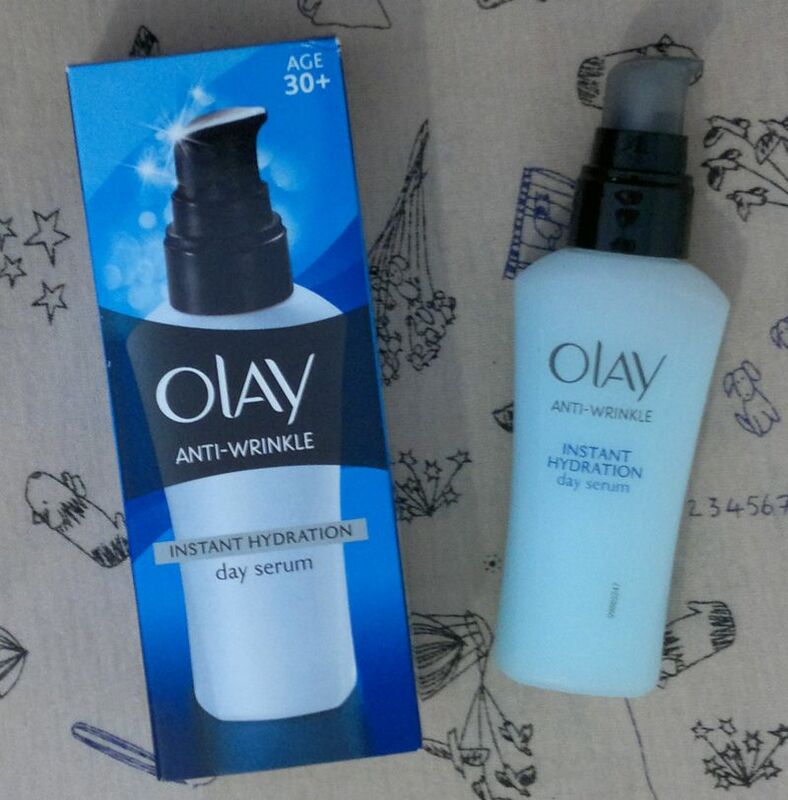 This serum is absolutely amazing. It even tames my moody semi-permanent eczema patch. 11 stars! This face mask is exactly what I wanted – a product that makes my complexion look brighter and more even. The difference after a single use was incredible. And it’s easy to use and dirt cheap. Like I said earlier, I loved more than three products this month, so I’d like to throw in a few honourable mentions. 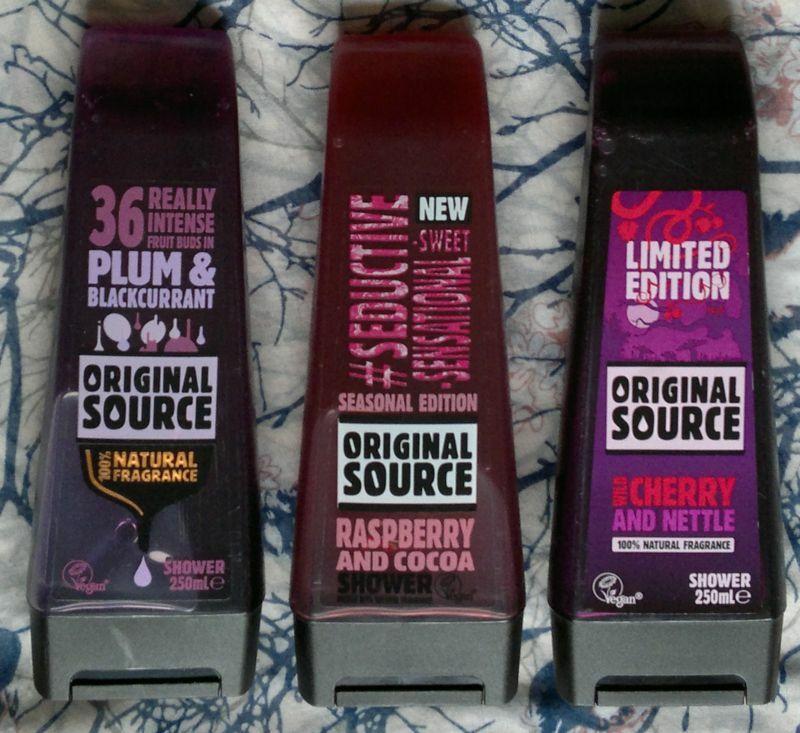 At first there’s Boots’ Sweet Mango body care range. The mango fragrance is absolutely gorgeous. Other (more expensive) high street brands’ comparable offerings can’t compete with Boots’ mango-scented products. I also loved the Montagne Jeunesse face masks I tried this month. 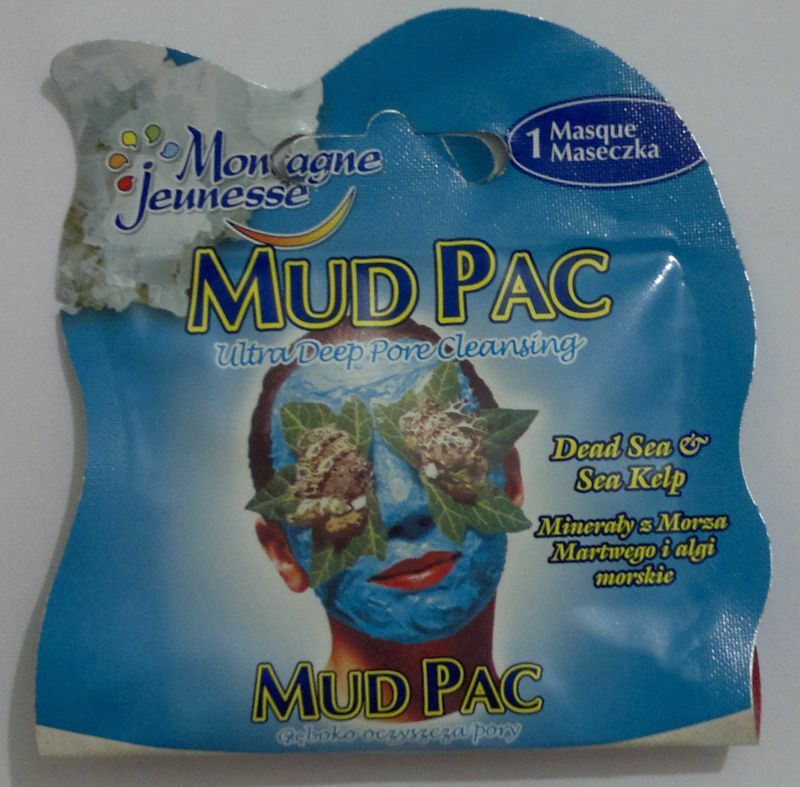 The Mud Pac and the Lemon Zest Peel Off Mask were brilliant! So this was my first ‘monthly favourites’ post. I hope you enjoyed reading this post. I certainly enjoyed writing it. 🙂 Have you tried any of these products? Or have you discovered any new beauty favourites recently? Please feel free to let me know what you think. And thanks for stopping by! I painted my nails with Orly Basket Case – which is one of the most beautiful pink polishes I have. It’s bright, it has a cool undertone and it’s a fantastic summer colour. 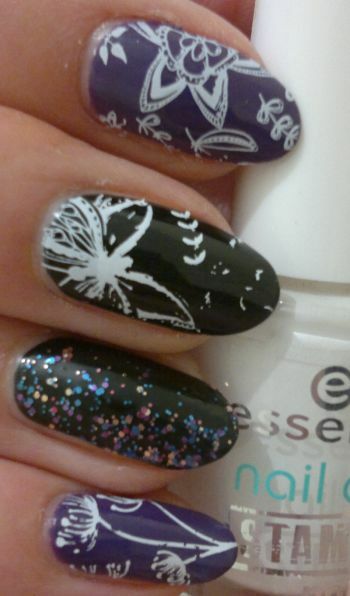 I stamped several random images from several different stamping plates onto my nails. All those plates were unbranded ones. The black polish I used to stamp with is NYC In A Minute 001 Evil which I’ve been stamping with a lot lately. This post concludes ‘nail week’ – so next week I’ll go back to posting product reviews (with the weekly nail post thrown in). However, I hope you enjoyed ‘nail week’ – I certainly did. Let’s start! 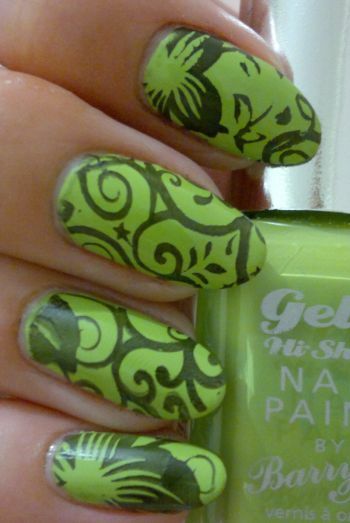 I painted my nails with Barry M Gelly Hi-Shine Key Lime. 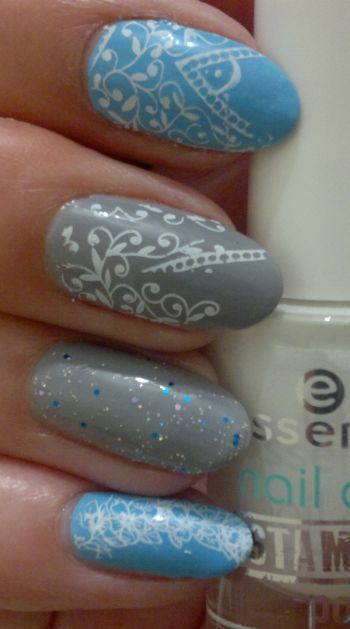 This polish was almost opaque in one coat – brilliant! 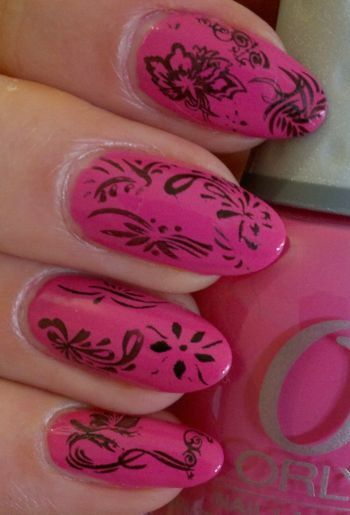 I wanted the mani to look summery and tropical, so I chose Pueen’s 65 stamping plate which is part of Pueen’s Stamping Buffet collection.